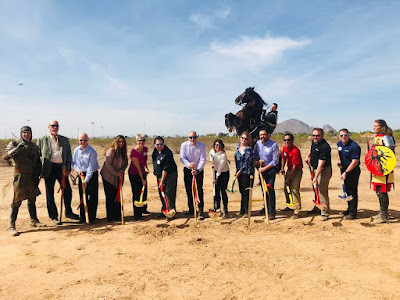 PHOENIX, April 6, 2018 - Medieval Times Dinner & Tournament today broke ground on its tenth North American castle, to be located in the Salt River Pima-Maricopa Indian Community's Talking Stick Entertainment District in Scottsdale, Ariz.
With construction slated for completion in early 2019, the 79,000-square-foot 11th Century-style castle will be the only entertainment venue of its type in Arizona. 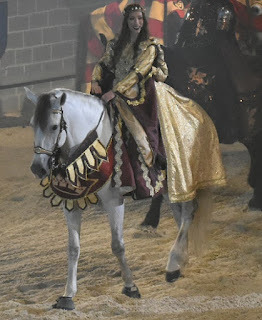 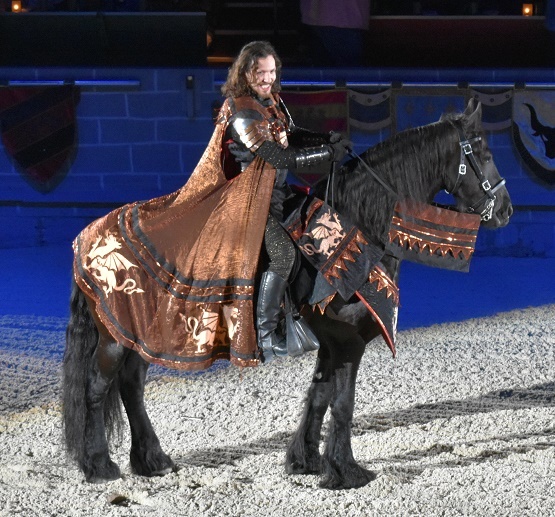 Having entertained more than 67 million guests across the United States and in Toronto over the past three-and-a-half decades, the immersive Medieval Times experience centers around an adrenaline-charged live jousting tournament, filled with awe-inspiring horsemanship and falconry. Heroic knights engage in rousing displays of strength and skill, as fans cheer their champions over a four-course, utensil-free feast, much as they might have 10 centuries ago. 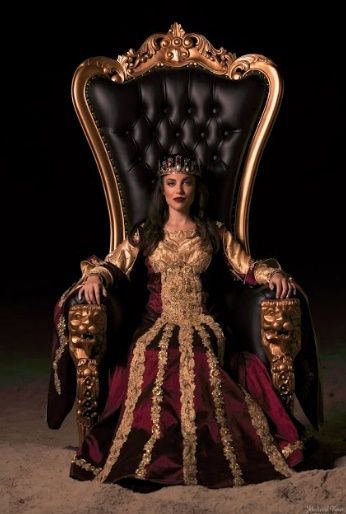 ORLANDO — Medieval Times Dinner & Tournament is ushering in a new royal ruler as the lead role in their wildly popular Central Florida production at the Orlando Castle. For the first time in the company’s 34-year tradition of having a king as the sole ruler of the land, a female character will make history in the company’s newest show debuting on April 19th in the heart of Osceola County.